Hoopoes occur from boreal to temperate and tropical zones, preferring warm, dry regions with level or undulating terrain. They require bare or short-grassed open land for foraging and cavities in trees, walls, rocks, banks, or termite mounds for nesting. Habitats include pastures, parkland, orchards, vineyards, woodland edges and clearings, steppes, plains, dry and wooded savannas, river valleys, foothills, scrub, semi-desert, and (in Southeast Asia) coastal dune scrub. Hoopoes avoid areas with damp substrates. 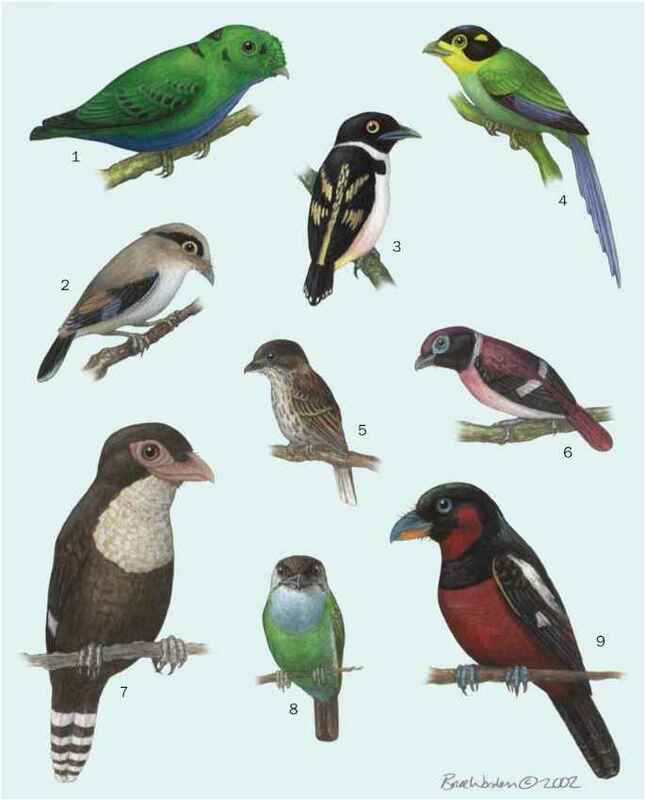 Only in Madagascar are they associated with the forest, being most common at the margins of heavily wooded forest and even penetrating primary forest. Hoopoes range up to 10,170 ft (3,100 m) above sea level, normally occurring below 6,560 ft (2,000 m).